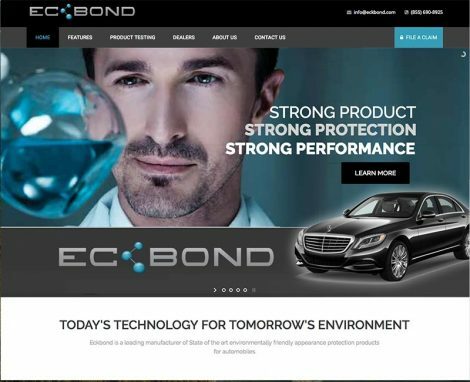 Eckbond is a leading manufacturer of State of the art environmentally friendly appearance protection products for automobiles. Protecting the outside of your vehicle from birds, water spots, oxidation and more. Eckbond is an environmentally friendly product that is VOC Free, Non Flammable and Non Toxic.